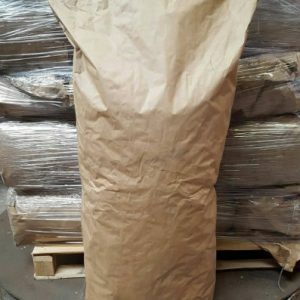 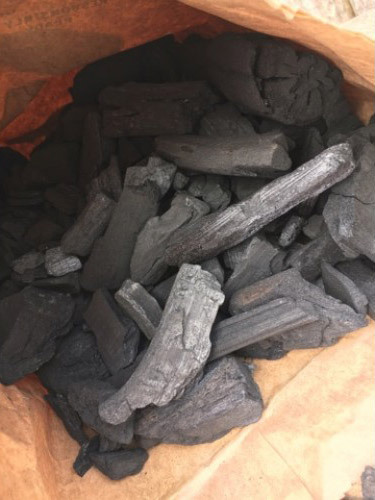 Charcoal bags can be added to your firewood order or you can call in to collect bags from our wood yard at TR16 5DZ. 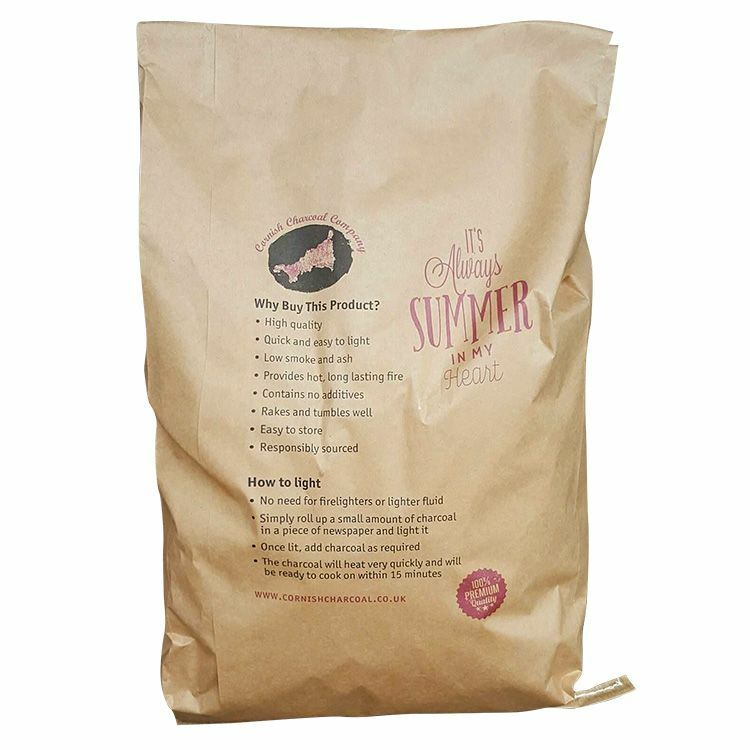 You can have your bags posted to you or call us on 01209 899301 where we can give you our local stockists. 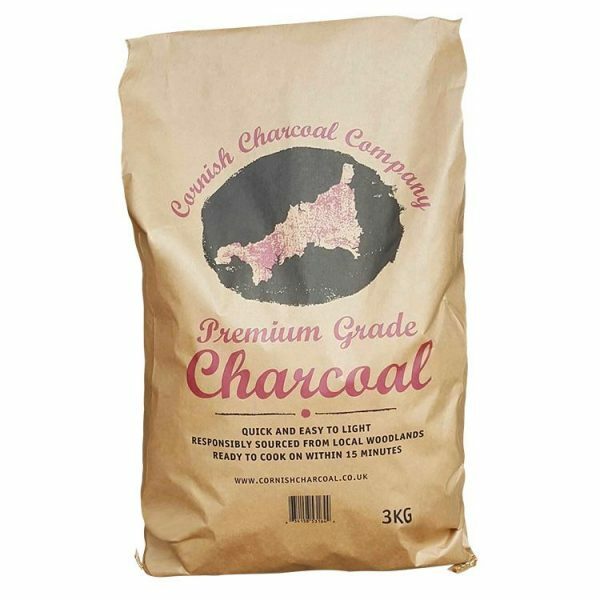 If you are looking to purchase larger amounts for a private function or event we can deliver to anywhere in the UK.